That said this one is not as much adding as replacing since my cordless ratchet finally bit the dust. I’ve had it for probably 10 years or more. 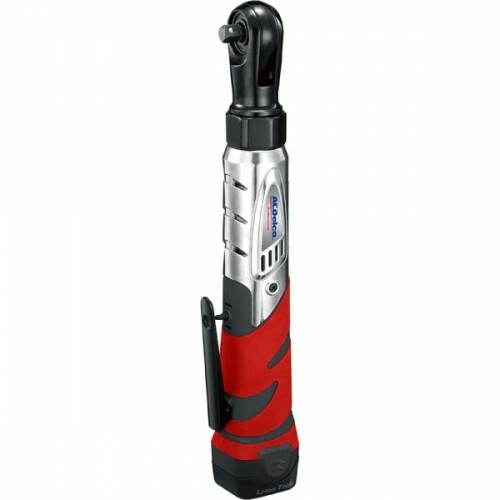 Its a Skil brand 1/4″ lithium battery cordless ratch. The main reason I had bought it was the lithium battery. Most of my cordless tools have nimh batteries which work fine if you charge them up before each job. Lithium batteries do about the same work wise but don’t discharge from just sitting. So as long as I make sure they are charged when I get done with the tool it will be charged when I need it again. The nimh ones would be dead before I got to use them again. So in my quest to replace the Skil ratchet that died I knew I wanted nimh. I figured I would just buy another Skil ratchet but I couldn’t find one. I guess its discontinued or something. So that ruled that one out. No biggy. How hard could it be to find a replacement as long as I get the right battery type… right? Wrong. There are TONS of different cordless ratchets out now. I imagine there were a bunch that would of done just as well as the Skil did and probably better. But the problem I ran into (which is 100% my fault) wasn’t finding a ratchet it was finding the “best” ratchet for the money. When I shop I want to get the best of whatever I am buying. Pet peeve thing of mine. So the search began and took weeks. Had to be 3/8ths. I had a 1/4″ drive before and most of the time I had to hunt the adapter to use the larger 3/8th stuff which I needed allot. Also the 3/8ths drive would be stronger and less likely to break. Had to be lithium battery power. Covered that above. Had to not cost more than the home hobby level money wise. I’m not opening a shop I just want to fix my own stuff. So that basically meant sub $200. I own mostly Makita tools but none of their stuff was under $200. Both of these are EXCELLENT ratchets. I ended up going with the Milwaukee for two reasons. 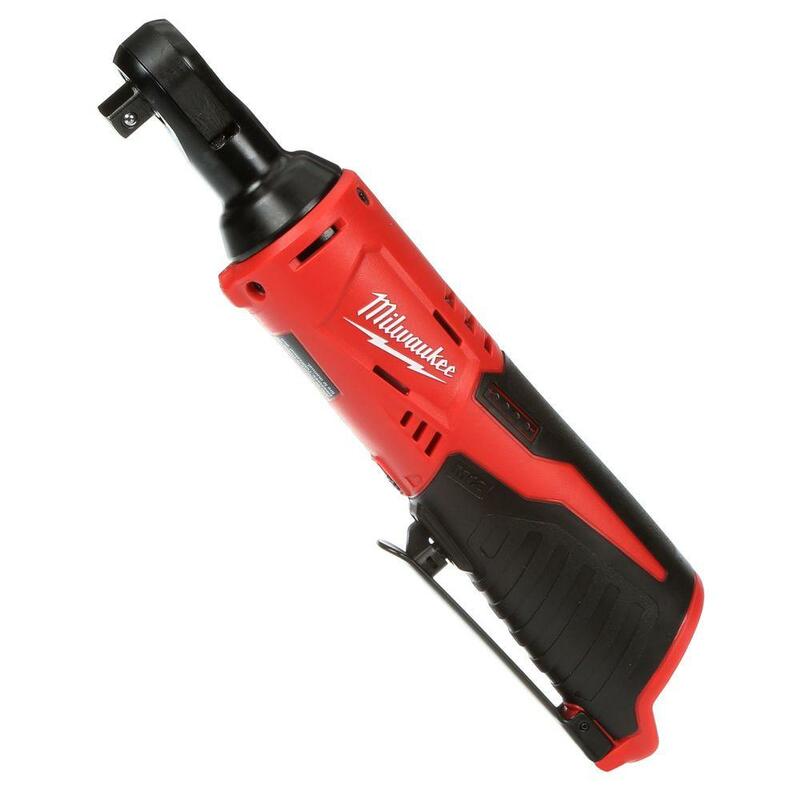 One the Milwaukee uses a battery called an M12 which is usable in all their other M12 power tools and there are a BUNCH of those to choose from. Second it was lighter and smaller than the AC Delco ratchet. One thing to consider for your own uses though is that the AC Delco ratchet has almost double the power of the Milwaukee ratchet torque wise but it also weighs a bunch more and is a good bit larger. The Milwaukee also has a built in battery meter and a light. The AC Delco doesn’t. Again you can’t go wrong with either of them from my research but for my needs the Milwaukee seems to be a better fit. I really like it.